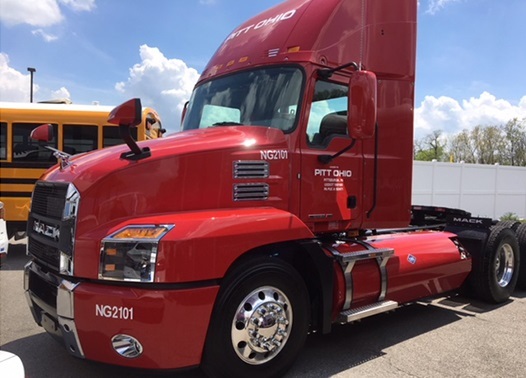 Pittsburgh-based carrier Pitt Ohio will test two Mack Anthem models equipped with Cummins Westport ISX12N natural gas engines during the next year as part of their ongoing commitment to reducing the environmental impact of their fleet through the use of alternative fuels. 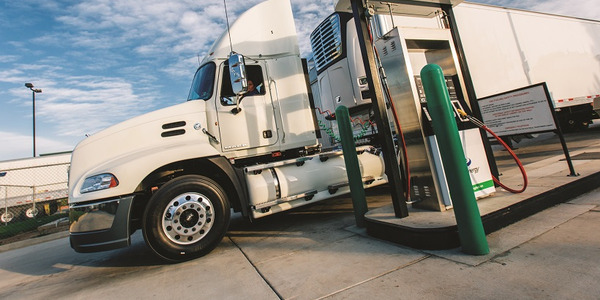 Pittsburgh-based carrier Pitt Ohio will test two natural gas-powered versions of the Mack Anthem to see how using alternative fuels can help the fleet reduce its environmental impact. 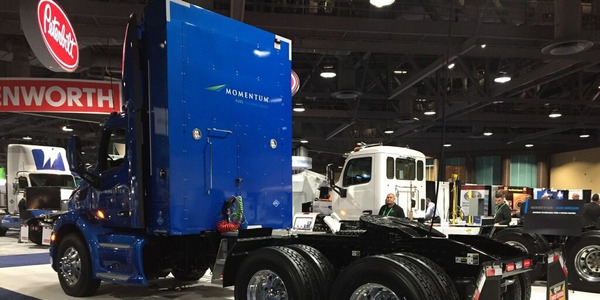 The two test trucks are daycab versions of the Anthem equipped with Cummins Westport ISX12N natural gas engines fitted with factory-installed fuel tanks. 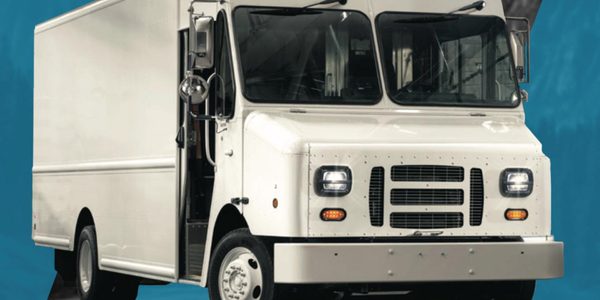 The trucks are expected to produce minuscule levels of particulate matter, well below the EPA’s nitrogen oxide particulate matter emissions limit of 0.2 g/bpf-hr., according to Mack. 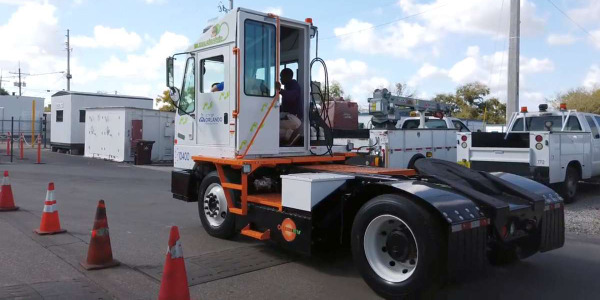 These two near-zero emissions trucks were the centerpiece at a recent announcement by the Pennsylvania Department of Environmental Protection of its Driving PA Forward grant and rebate programs. 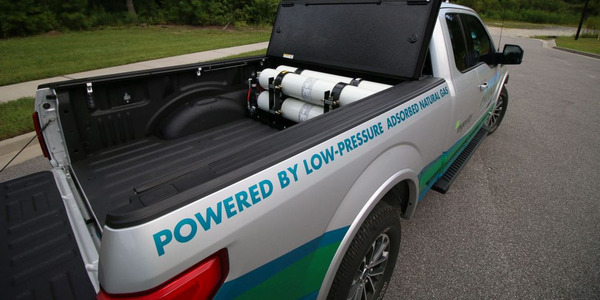 The state is using the programs to reach its a goal of reducing NOx emissions by up to 27,700 tons. 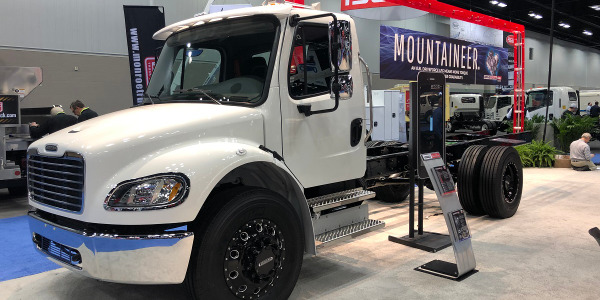 According to Cummins Westport, the spark-ignited ISX12N is one of the lowest certified NOx emission engines available in North America, with NOx exhaust emissions 90% lower than the current EPA NOx limit. 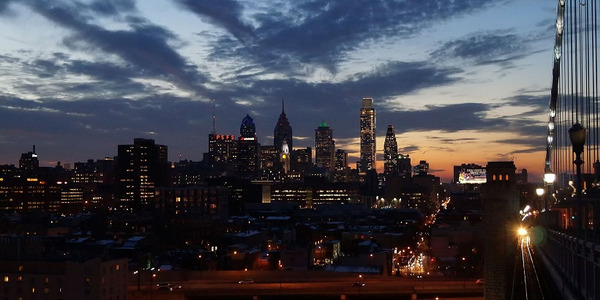 Pitt Ohio provides less-than-truckload, truckload, supply chain solutions and ground services in the Mid-Atlantic and Midwest United States. 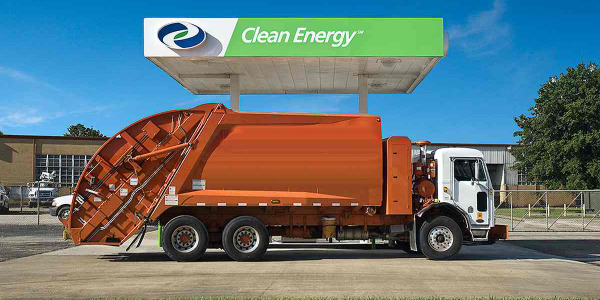 The carrier is a Platinum member of the Pittsburgh Region Clean Cities initiative, which focuses on local actions to reduce dependency on traditional fuels. 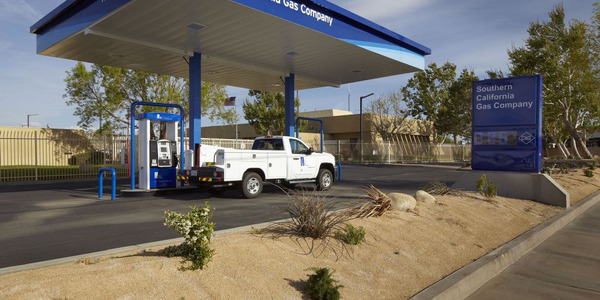 The company is also a SmartWay Transport Partner, an EPA program that helps companies improve supply chain sustainability through enhanced freight transportation efficiency.